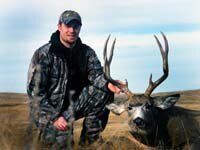 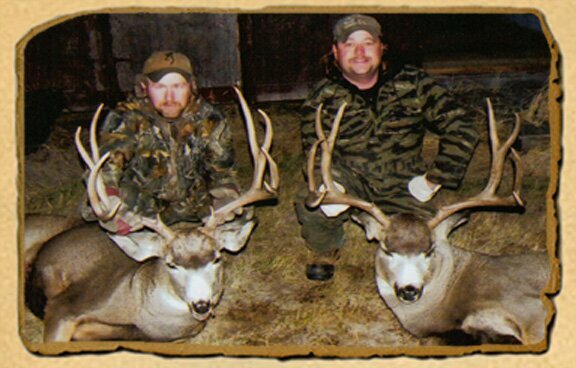 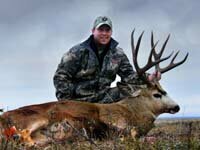 Shadow Creek Outfitters is proud to offer some of the best Mule Deer Hunts in Alberta, Canada. 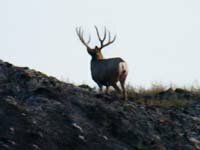 Commonly known as Mulies, Alberta's Mule Deer have some of the largest body weights found anywhere, averaging nearly 275 pounds, and they have the antlers to match. 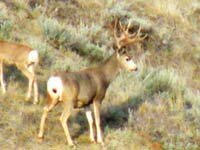 Alberta Mule Deer racks are most noted for their large mass and dark coloration, with a large percentage of the antlers also sporting non-typical points. 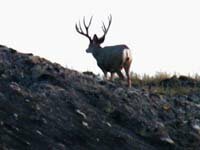 We hunt mule deer over natural salt licks, in stands, and spot-and-stalk in open areas. 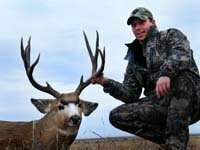 Our hunters have great opportunities!